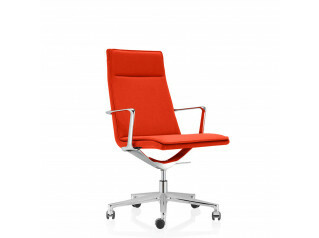 Sola Chair combines innovative comfort with a crisp design and high-quality appeal. 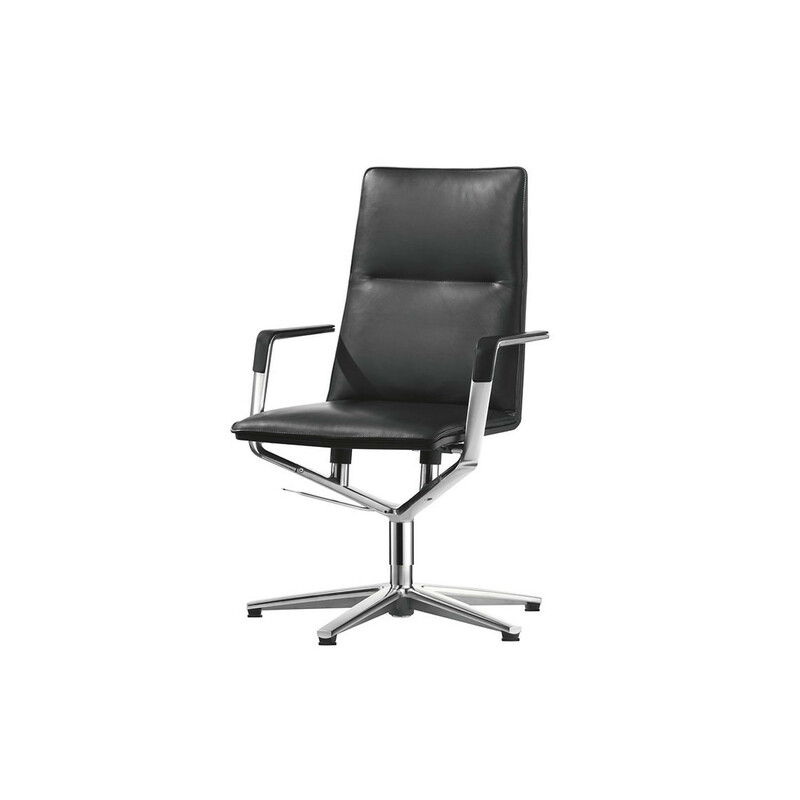 An executive designer chair perfect for the office, conferences and meetings. 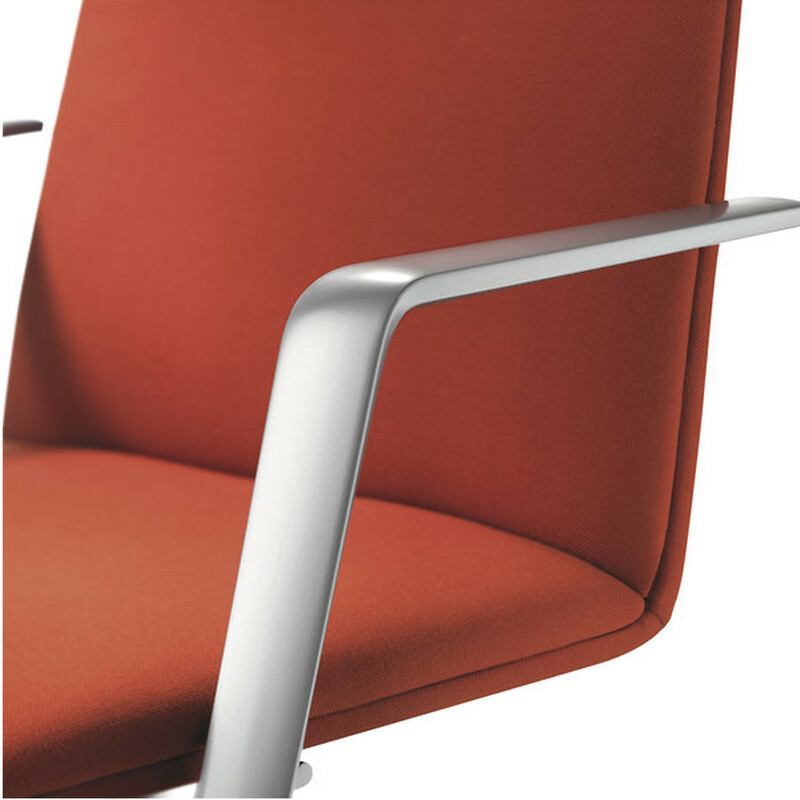 The Sola chair’s aesthetic is defined by the linear shape of the seat shell and the distinctive lines of the aluminium frame. 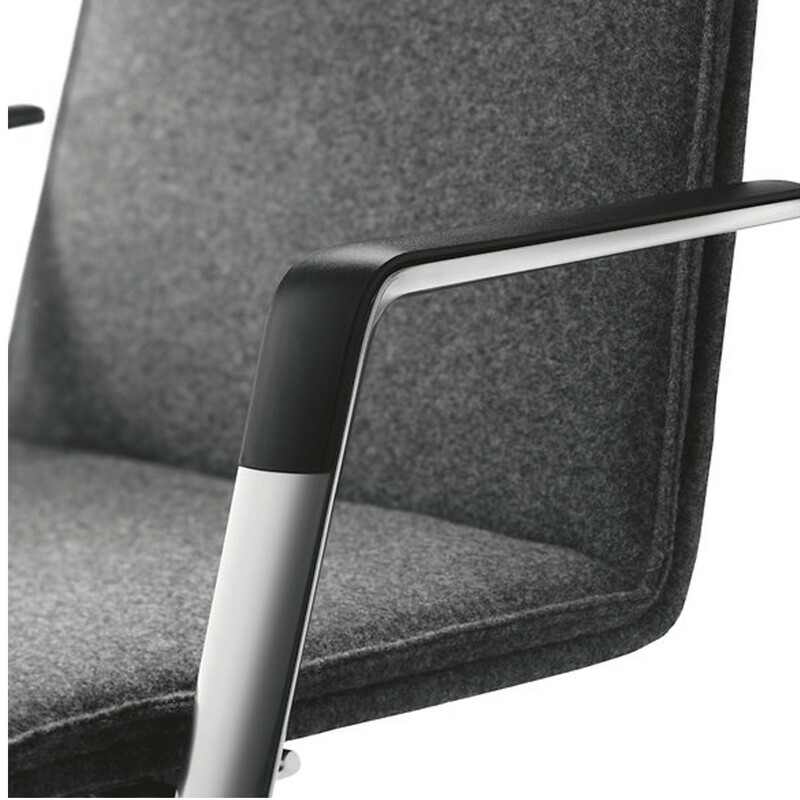 The frame branches out from the centre column into a V-shaped support that culminates in the armrests. 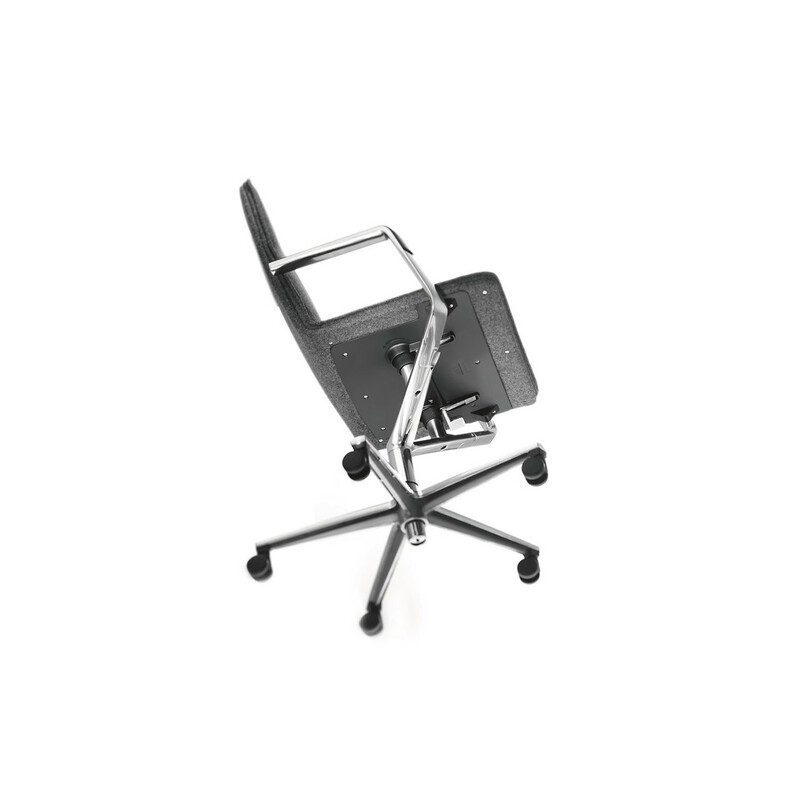 The seat shell is cleverly swivel-mounted at the front and connected with the V-shaped support at the back by two pressure springs. 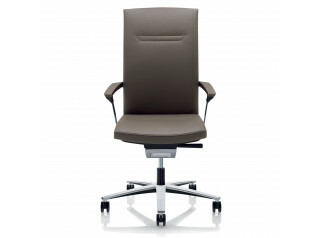 The result is superb sprung comfort and rocking motion that’s adjustable. In addition to the clear design and the rocking feature, the first-class craftsmanship of the cushioning is also impressive. 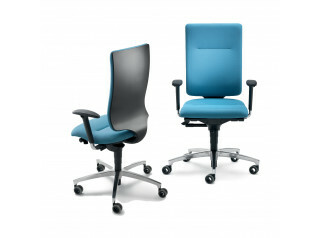 The back of the covered plywood shell includes double-thickness cushioning which creates a gap all the way round. This enhances the already slender profile. 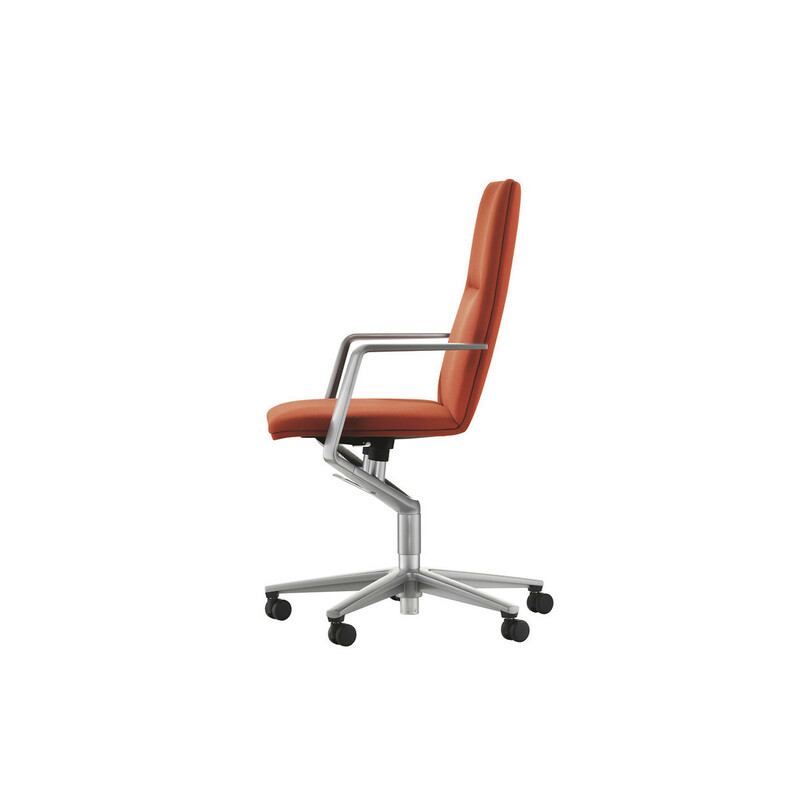 Sola conference chairs are optionally available with load-dependent braking castors. 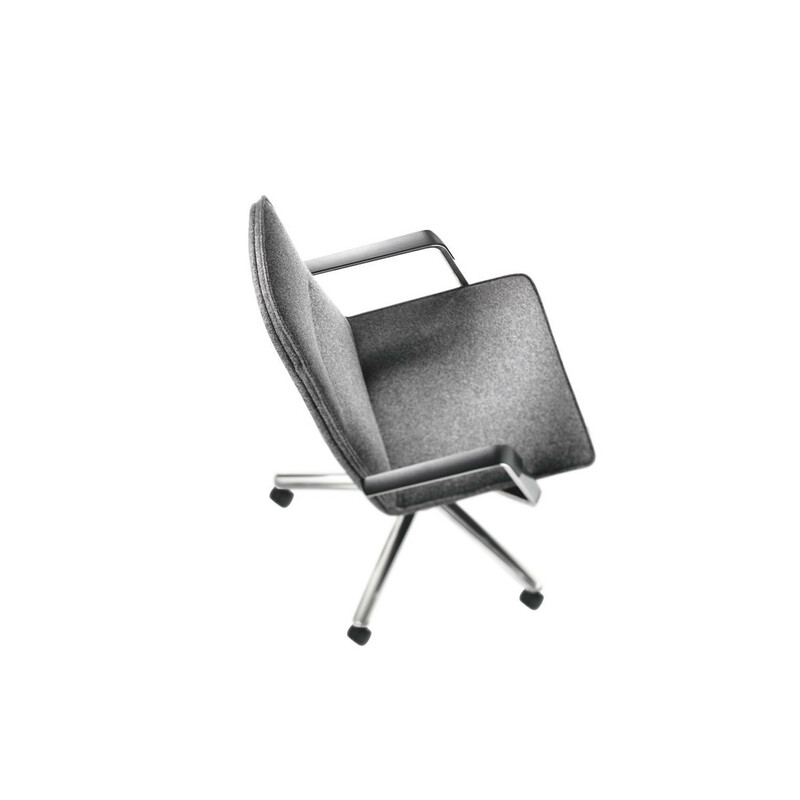 They can also come with multi-purpose glides plus additional felt for flooring that easily scratches. 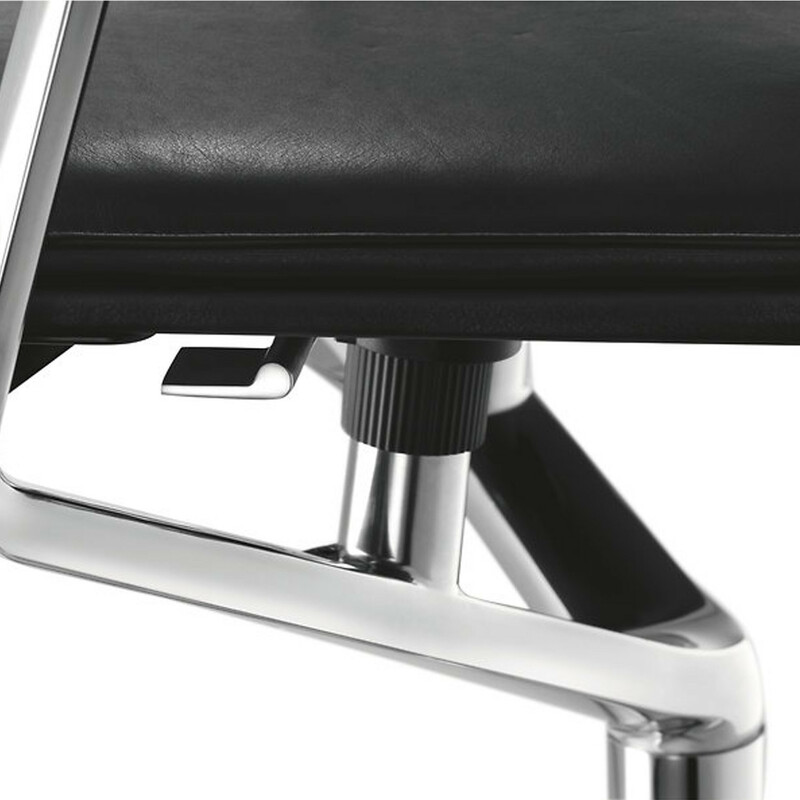 The chairs have gas lifts for continuous height adjustment with the levers matching the overall design. 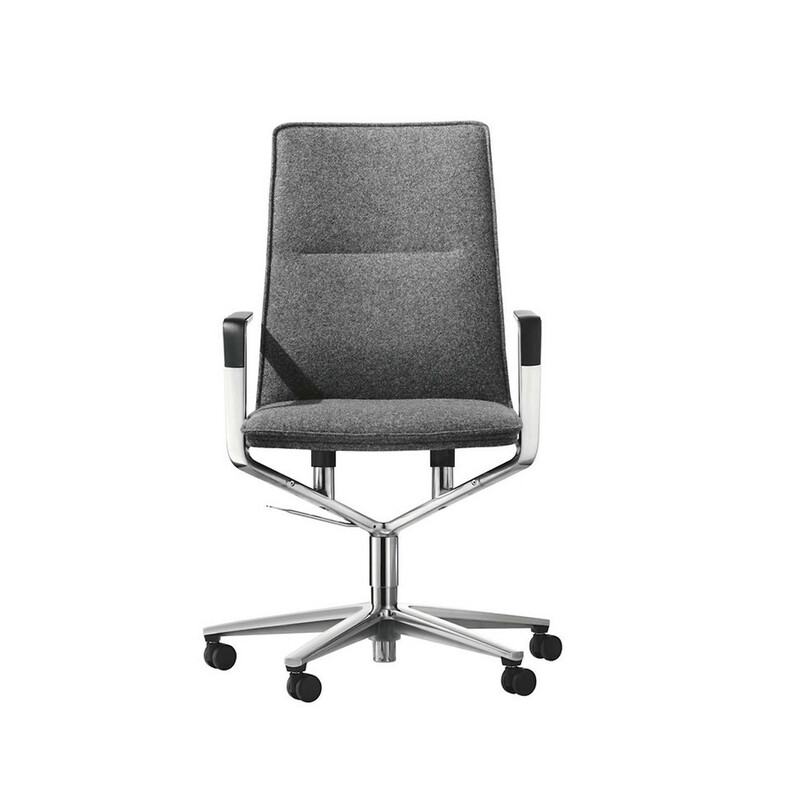 View more furniture from Wilkhahn. 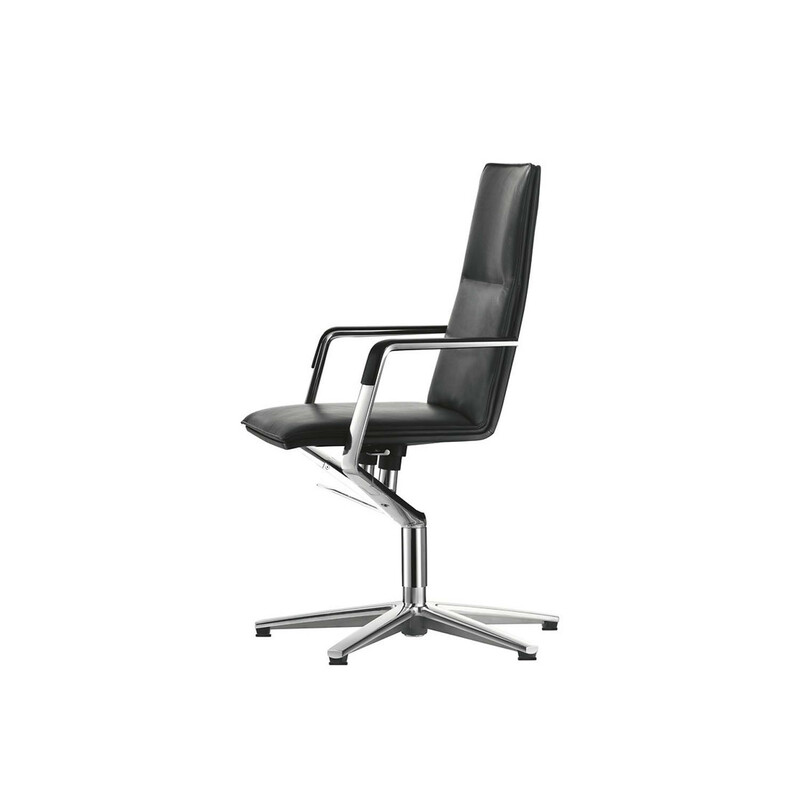 You are requesting a price for the "Sola Chair"
To create a new project and add "Sola Chair" to it please click the button below. 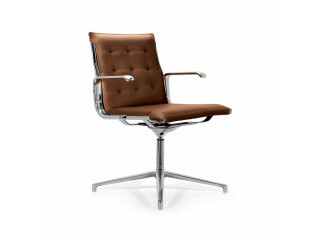 To add "Sola Chair" to an existing project please select below.